yes, it's ME! 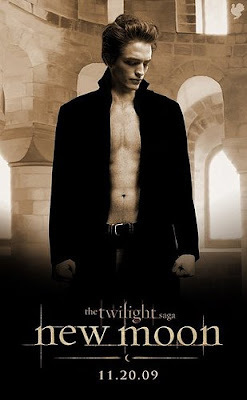 : addicted to Edward Cullen? Then I bet you’ll love this! Hehe! hello issa! this is funny! btw, kindly update my blog URL. it is now http://www.kikamzpera.com/. thanks dear! hugs!